Never have to make a midnight dash to the supermarket, find room to store giant multipacks or have to make do with the wrong absorbencies ever again. Feel free to thank Flux any time! 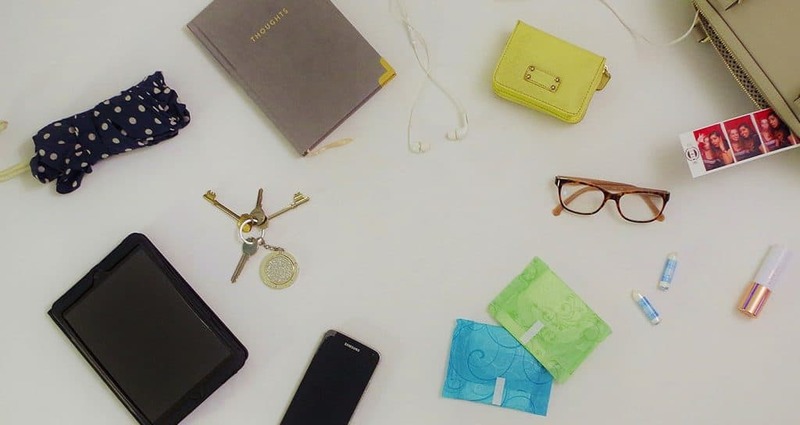 Flux is a pad and tampon subscription box service. Choose your favourite brands, the combination of tampons, pads or liners that’s right for your period, and your cycle dates, and Flux will deliver them to your door every month in time for your period. 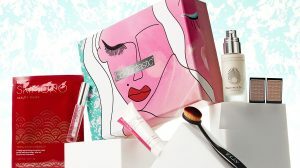 Boxes start from just £6.49 a month (that’s your periods sorted for just the price of that regrettable kebab after a night out), plus a pretty handy 10% discount on your first box using OWNTHEFLOW10 exclusively for allsubscriptionboxes.co.uk. Flux boxes are designed to fit through most UK letterboxes, so you won’t have to lay in wait to pounce on the postman. 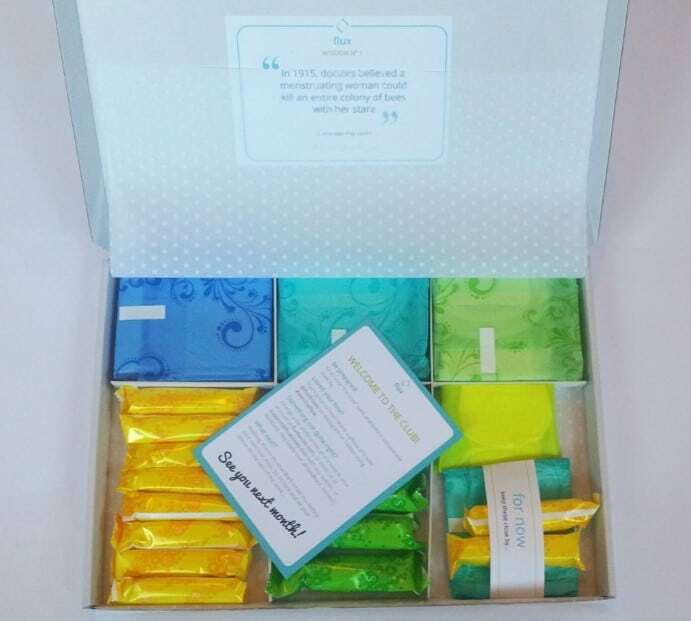 They’re neat and discreet too, so if you don’t feel like shouting about the arrival of your period, you don’t have to (although, hey, that could be a fun way to break down some stigmas! And Flux is a big advocate for breaking down period stigmas and empowering women – check out their Instagram @fluxboxes for some fun feminism!). Plus a portion of their profits is dedicated to women’s charities, so you can spread a little love while you shed your uterus’ lining. It’ll almost make the terrible cramps worth it (maybe? Ok, probably not. Sorry). How would you rate Flux ?